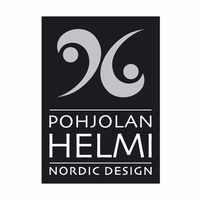 More about Pohjolan Helmi Lingonberry Earrings Finnish-based Pohjolan Helmi’s know-how comes from a ten-year goldsmith family entrepreneurship. Timeless design, quality products and hand-crafted finishes make each object a unique piece of wearable art. 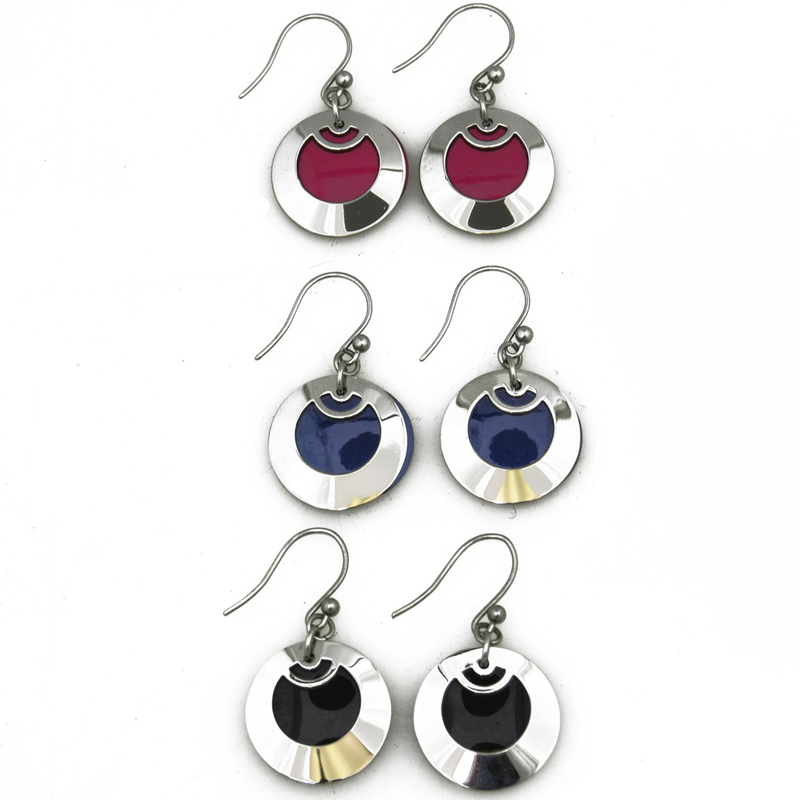 The Pohjolan Helmi Lingonberry Earrings add a stunning pop of color to your everyday fashion accessories. I've never ordered jewelry online before because I couldn't examine the item before buying. I was pleasantly surprised when these earrings arrived because they exceeded all expectations! 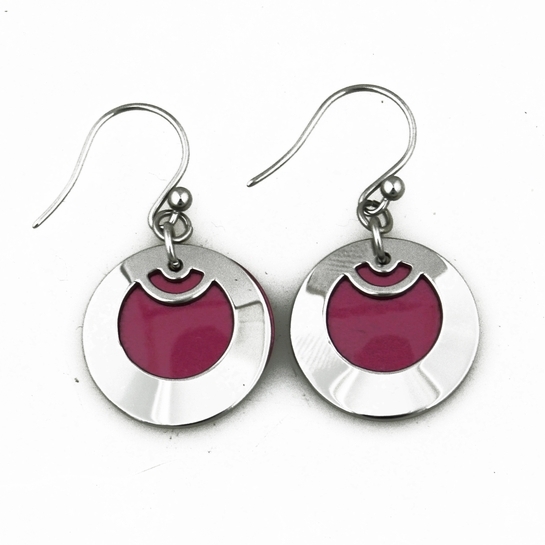 I LOVE these earrings and have already worn them several times. ConsThis is not a "con", but please note that the colored center is a separate (second) piece that shows through the hole in the center of the silver ring.